Awesome template with an image of business process diagram helps you chart the course of your presentation. This template highlight the depth of your thought process. This image has been conceived to enable you to emphatically communicate your ideas in your Business Process and Marketing PPT presentations. 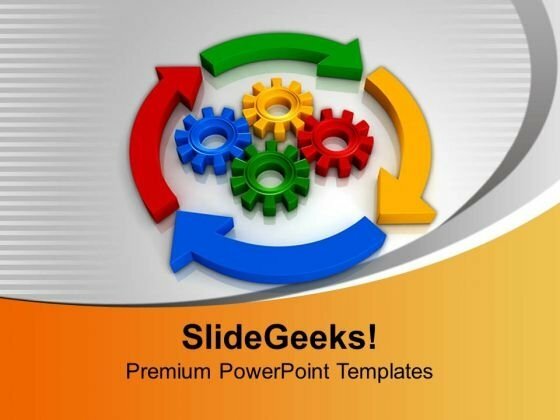 Take control with our Business Process Diagrams Lifecycle PowerPoint Templates And PowerPoint Themes 1012. Do not be fatalistic in your approach. Empowerment is the aim of our Business Process Diagrams Lifecycle PowerPoint Templates And PowerPoint Themes 1012. They put their all behind your thoughts.